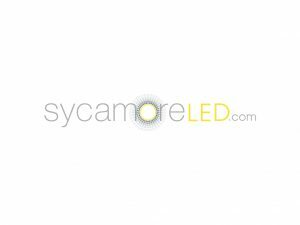 Sycamore Lighting Ltd was founded in 1998. 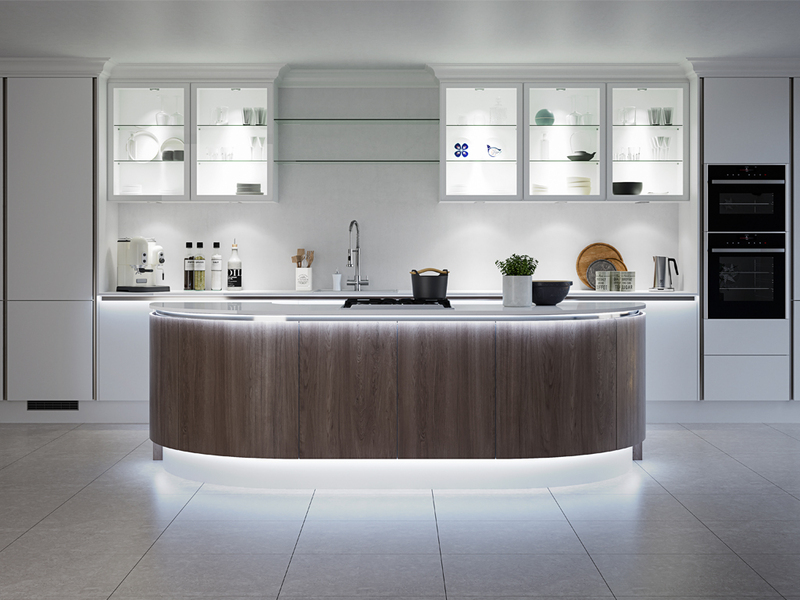 As one of the first specialist suppliers, sycamore had to listen to customers’ demands and set the trend for the future lighting requirements. 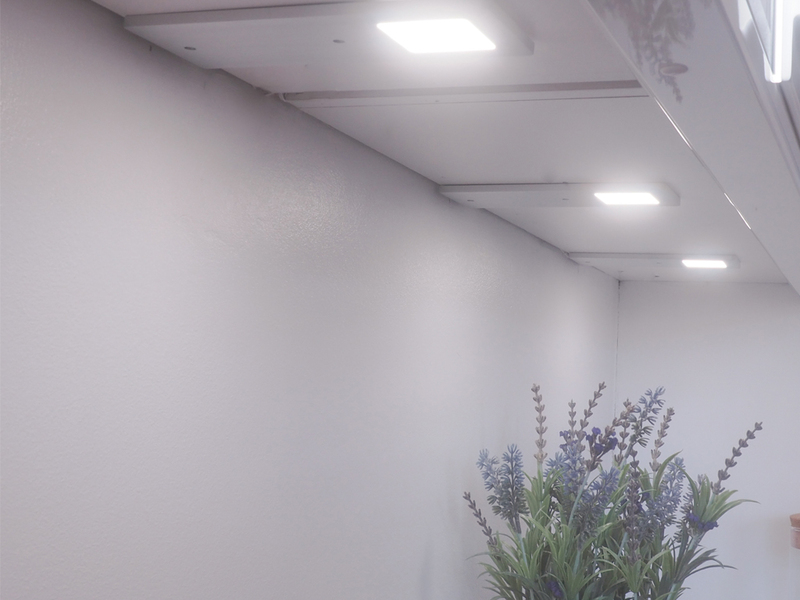 Several new companies have emerged on the back of the interest that was being created by sycamore, and this was a catalyst for sycamore to invest in future light source development for this specialist sector. 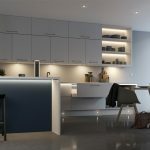 Lighting experts with city & guilds and LIA qualifications along with an electronics expert, were brought into the business, and a whole new range of energy efficient lighting was designed and introduced, taking into account customer expectations. 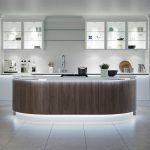 Following extensive market research, things such as adequate illumination, warm, natural & cool white colour options, stainless steel products to match appliances and handles, ease of installation, minimal waste packaging and obviously reliability, were the top of specifier lists of “must haves”. 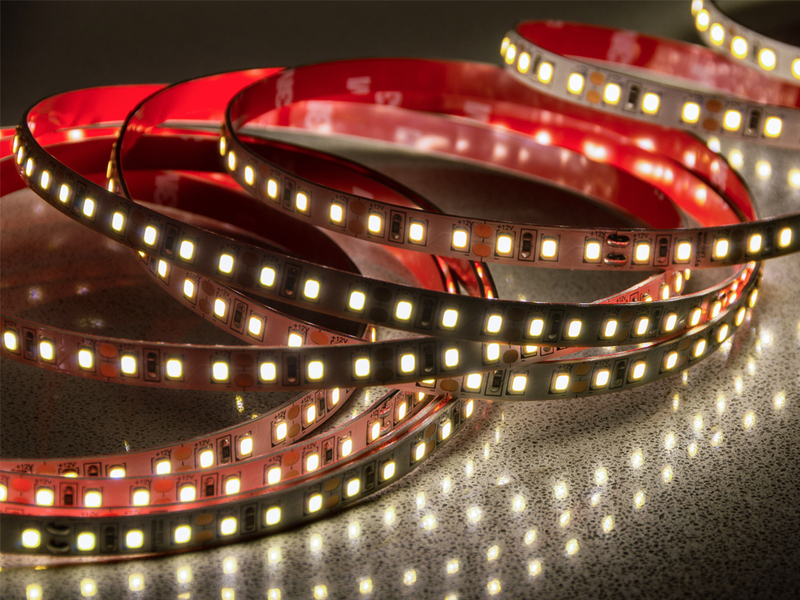 Hence the 3 year warranty on our LED products. 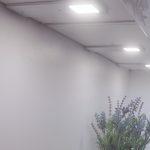 This has resulted in an extensive product portfolio backed up with expert customer service/after sales and the building of a, brand new, state of the art laboratory and test facility. 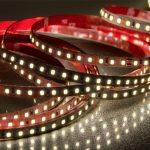 this allows us to offer accurate lumen output and colour rendition data which can be used to offer the best advice to our clients in terms of lighting types and layouts. 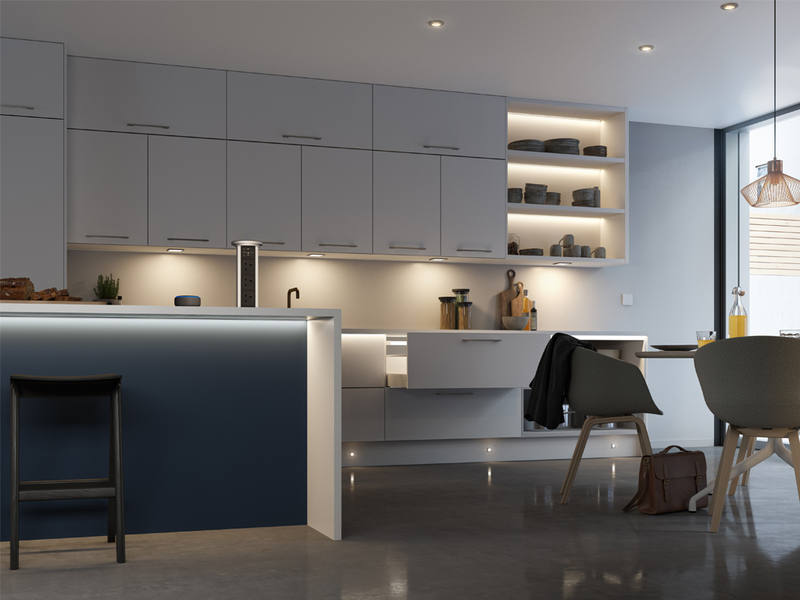 We can offer lighting design plans using the relux planning software, this enables us to offer 3d plans for showroom layouts and design them to be cost effective from an energy consumption point of view whilst maximising impact on their clients. We achieved ISO9001 certification in 2015 and are also preferred suppliers to numerous large blue chip companies well as being a KBSA partner, we are also long-standing members of the LIA.